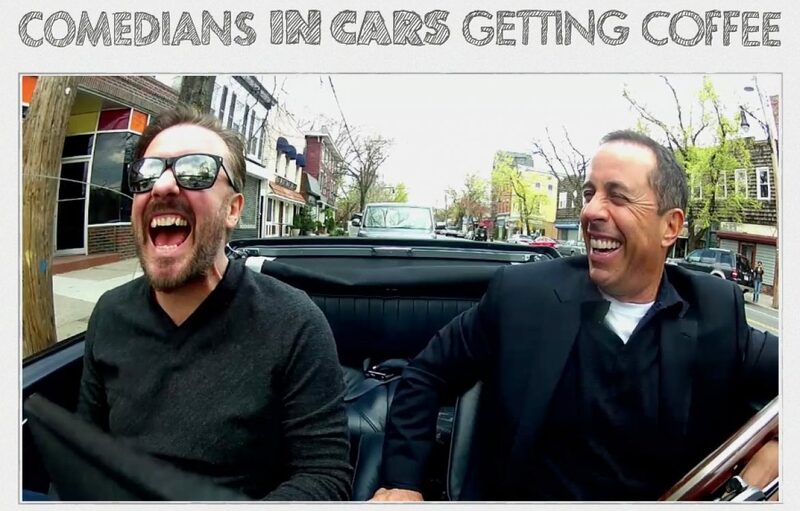 Checkout the newest episode of the show I shot for Jerry Seinfeld, Comedians in Cars Getting Coffee, with special guest Ricky Gervais. In this episode titled “Mad Man in a Death Machine” Jerry takes Ricky to a coffe shop on City Island in a 1967 Austin Healey 3000 that Ricky wasn’t exactly psyched to be in. 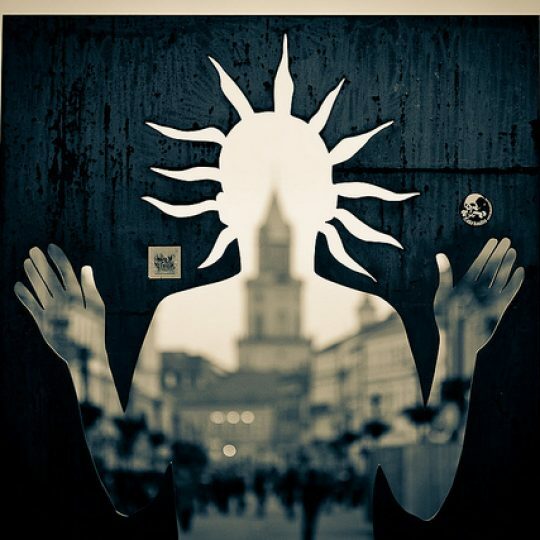 <p><img class="alignnone " alt="Mike Tyson"
<img class="aligncenter size-full wp-image-140" title="Poland"